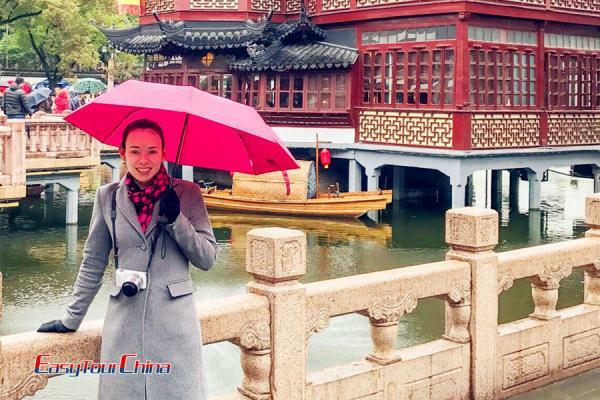 Take a romantic Beijing honeymoon journey to enjoy a good start of the happy marriage. 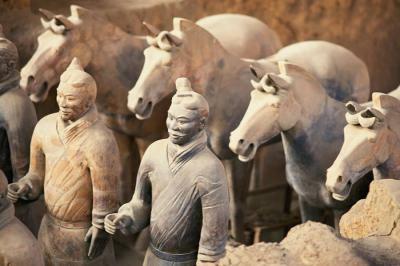 So, experience all can't-miss sites around Beijing, during the 5-day tour, to create a cherished vocation on your memory. Upon arrival, you will be welcome by your guide at the airport and then transfer to your hotel. Free at leisure for rest of the day to refresh or make your own exploration of the city around your hotel. Today you’ll enjoy a full day city sightseeing tour to the Tian'anmen Square, the Forbidden City and the Temple of Heaven. Tour starts from the largest city square in the world, Tian’anmen Square, where you will have chance to visit Memorial Hall of Chairman Mao. Afterwards, walk across Chang’an Street and through Tian’anmen Gate, and visit the Forbidden City, the largest imperial palace in China for 24 emperors' reign during the Ming and Qing dynasties with a history of around 600 years. It takes around 2hrs to explore the main halls, a part of the walls, residence of the emperor and his concubines, imperial gardens, etc. Lunch will be taken in local restaurant for traditional dumplings. Visit Temple of Heaven in the afternoon. This is a masterpiece of architecture and landscape design where the ancient emperors used to pray for the God's bless of the whole nation. This evening, you will enjoy the famous Chinese Kung Fu Show. Start your day by exploring the imperial Summer Palace, the largest and best-preserved royal garden in China with a history of over 800 years. You will be taken around the palaces of the complex, including Empress Dowager's retreat, and the gardens. 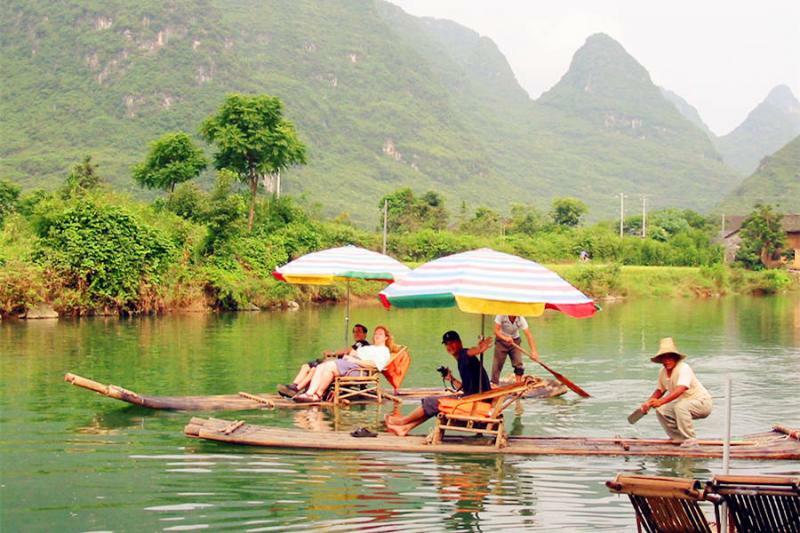 A short cruise on Kunming Lake is included except in winter time. 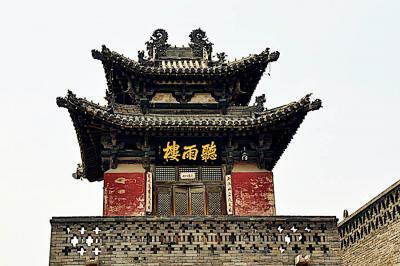 This afternoon, you will be driven back to downtown and visit old quarters – Hutong area near Houhai Lake. After a short rickshaw riding to learn the small lanes, you will visit a local family in the traditional courtyard building. Learn how to make a Chinese knot, which symbolizes good luck and a prosperous life. Enjoy famous roast Peking duck for dinner. Late check-out today and then drive to Gubei Water Town. Check in hotel in the town, and take a rest or a free walk in the town. At around 4pm (subject to season), take cable car to Simatai Great Wall for sunset.The Simatai Great Wall is beautiful with the lights on in the evening. It would be a wonderful experience to site on the wall viewing the wall stretching to the far and having a panoramic view of the illuminated water town. Take cable car down the wall, and you can take optional activities like hot spring. Get up early and climb up the wall to enjoy the sunrise, and then be back to the hotel for breakfast. Take some more time to explore the town till the time to be transferred to airport and fly to your next destination.